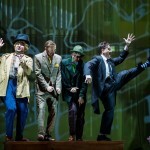 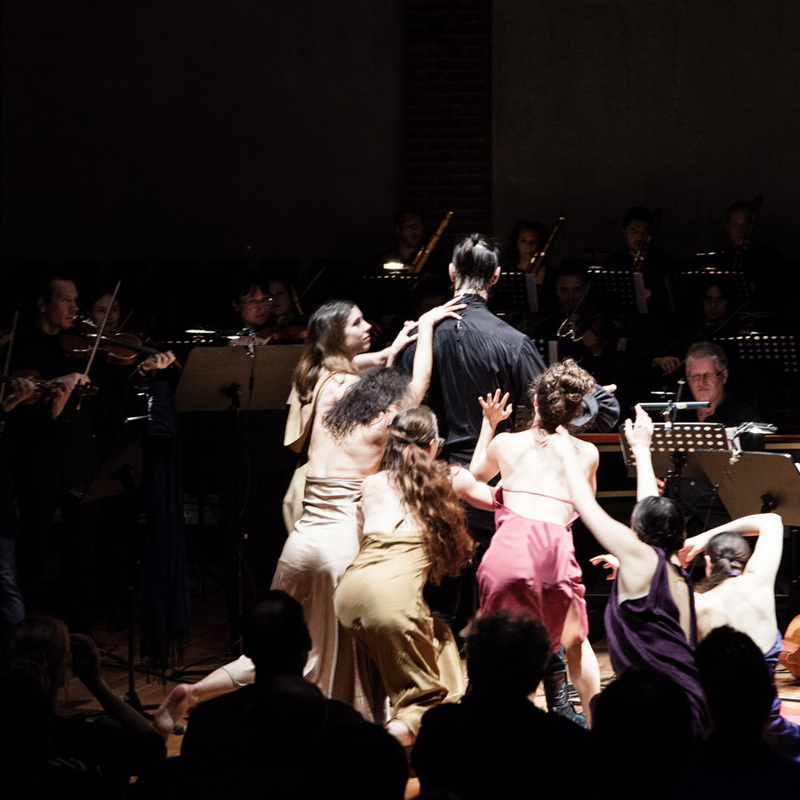 In this fun and ingenious story of Richard Strauss’s Ariadne auf Naxos, a mysterious mogul has commissioned an evening of exotic entertainment for an exclusive dinner party: a dramatic opera based on the myth of Ariadne, plus a comical troupe of clowns. 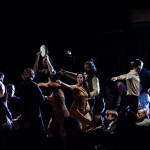 But plans for the evening are derailed and both entertainments must be presented simultaneously! 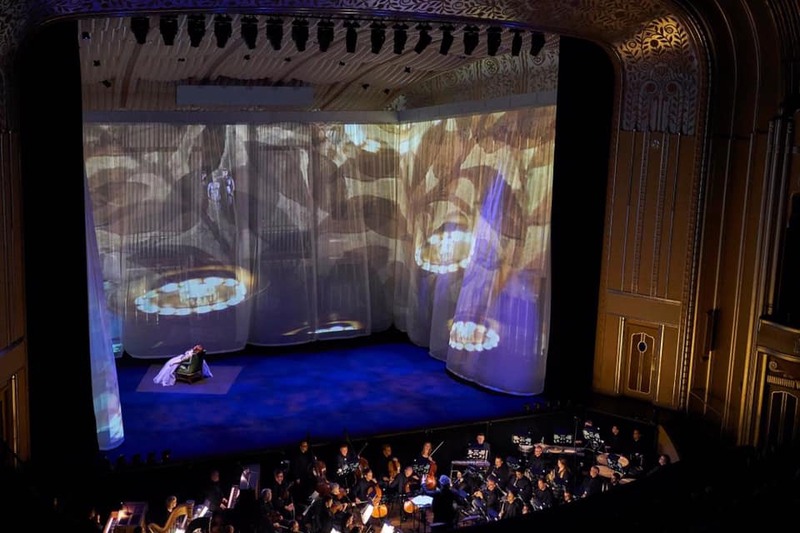 Divas collide and lowbrow comedy meets high art in this new, made-for-Cleveland production. 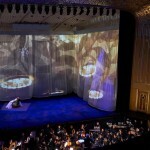 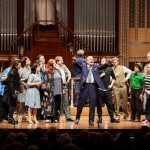 A world-renowned cast led by the remarkable American soprano Tamara Wilson joins Franz and The Cleveland Orchestra in a side-splitting collision of music and laughter for three fully-staged performances. 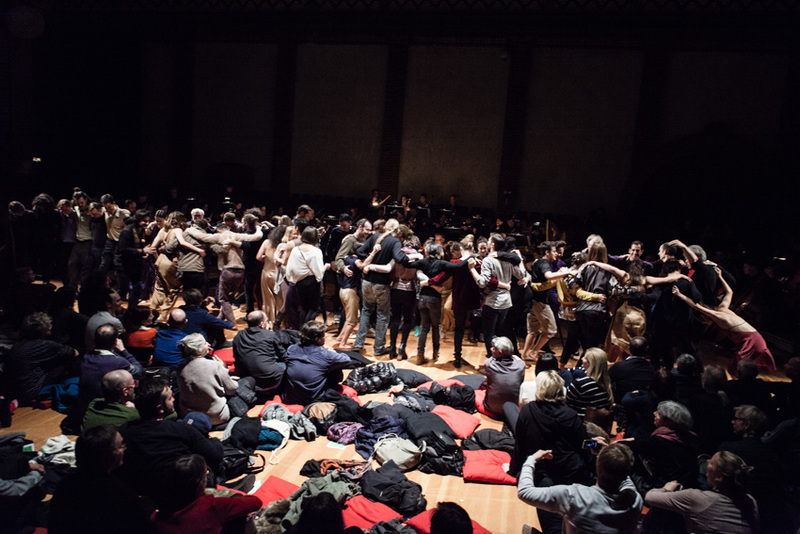 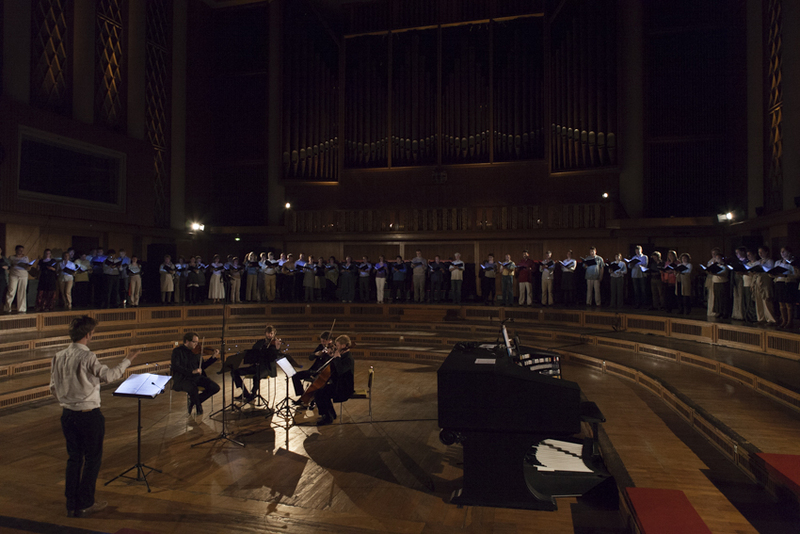 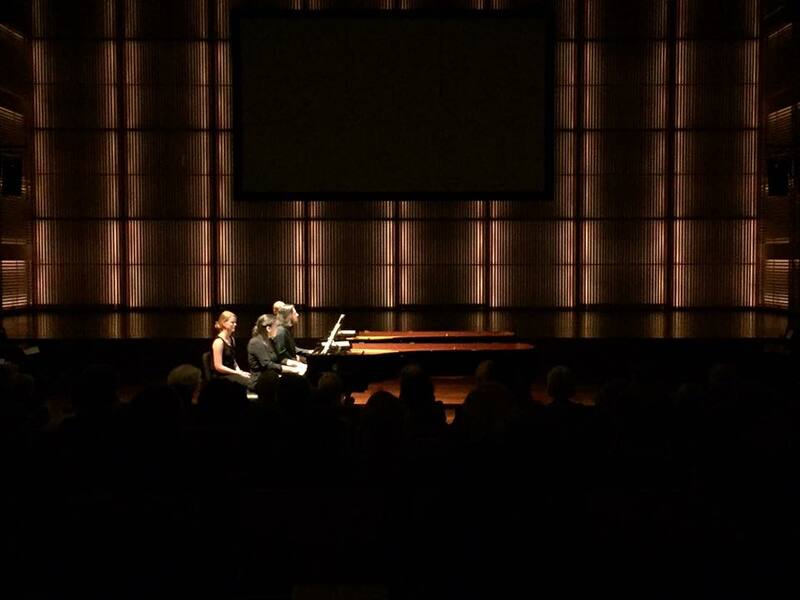 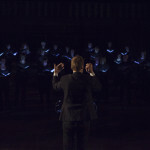 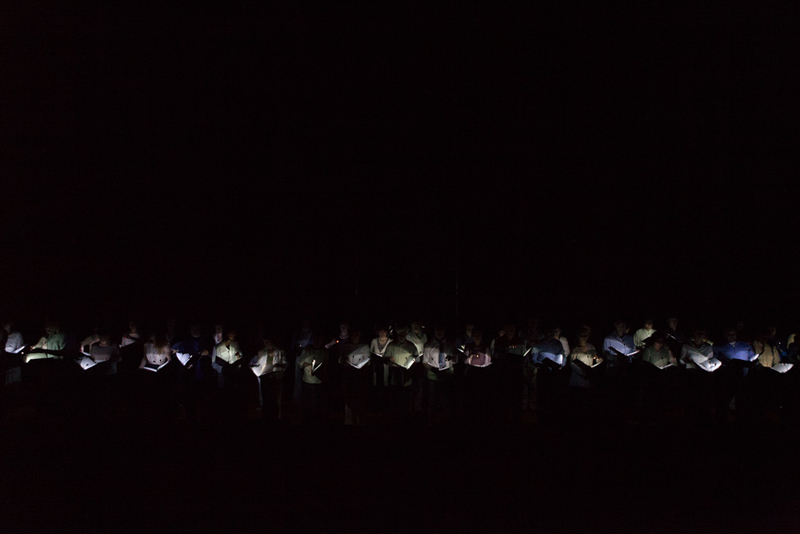 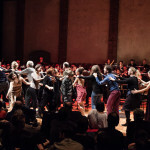 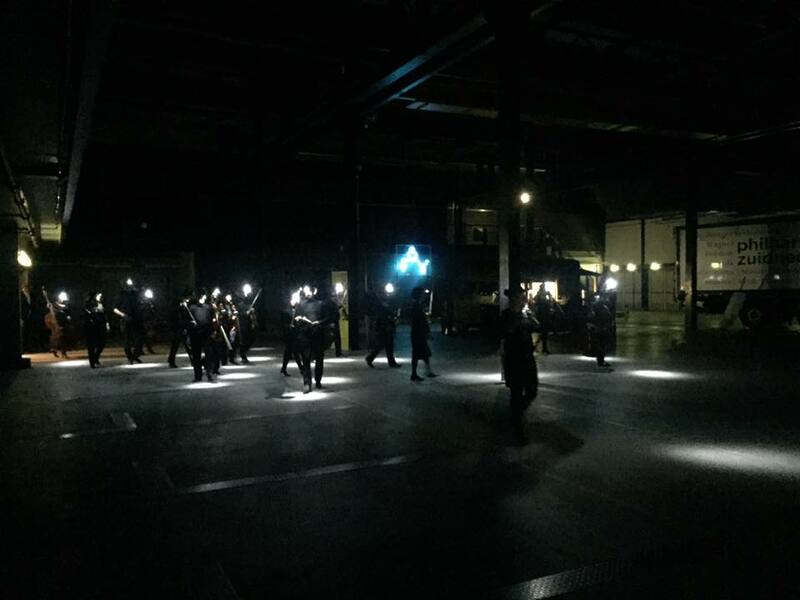 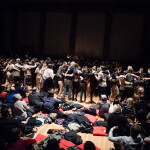 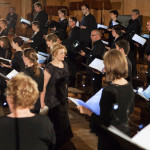 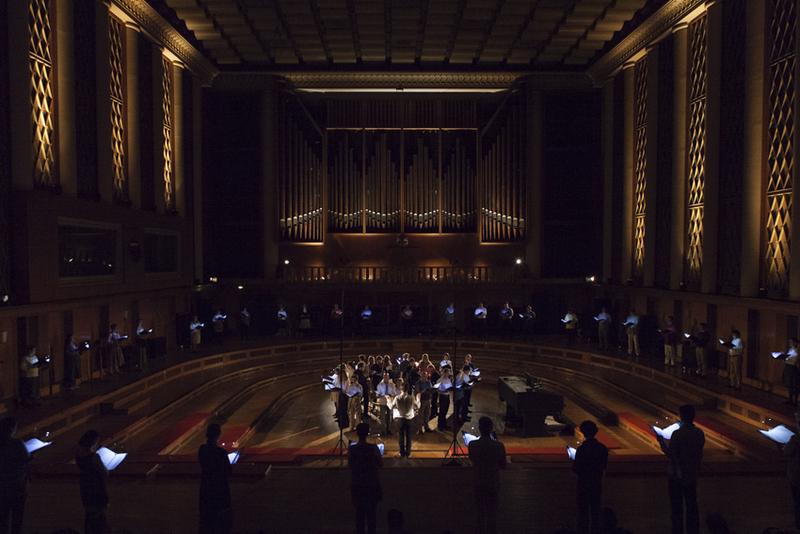 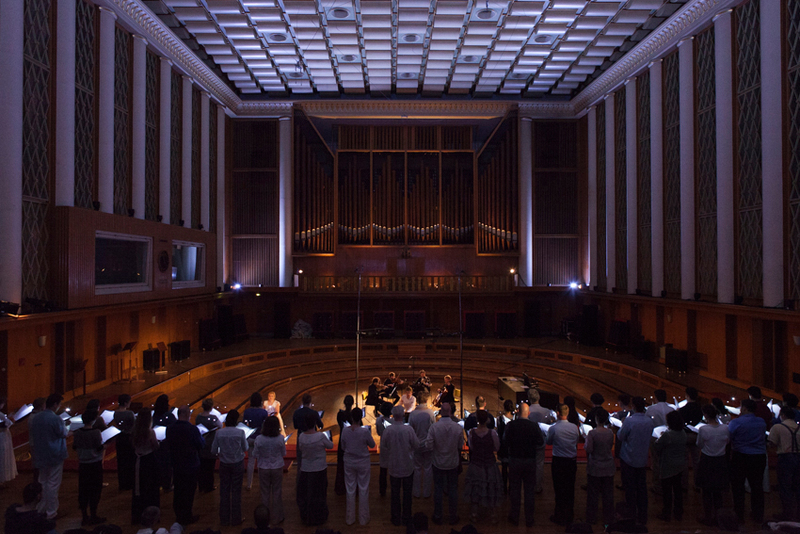 The spatialized concert forms part of the series “Principle of Hope”, marking the 15th anniversary of Vocalconsort Berlin. 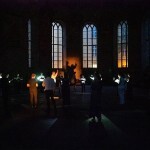 It takes place at the Parochialkirche (Klosterstraße 67, 10179 Berlin). 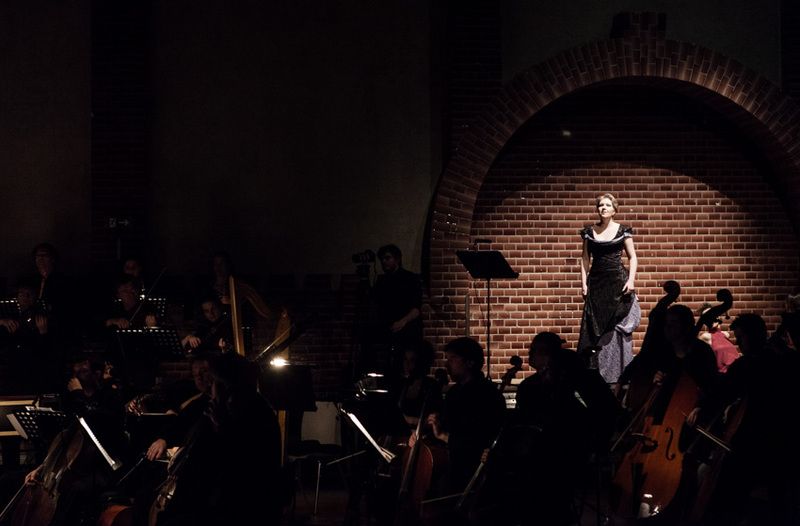 An act of resistance and a sign of hope: while France was under German occupation, Francis Poulenc composed “Figure Humaine”. 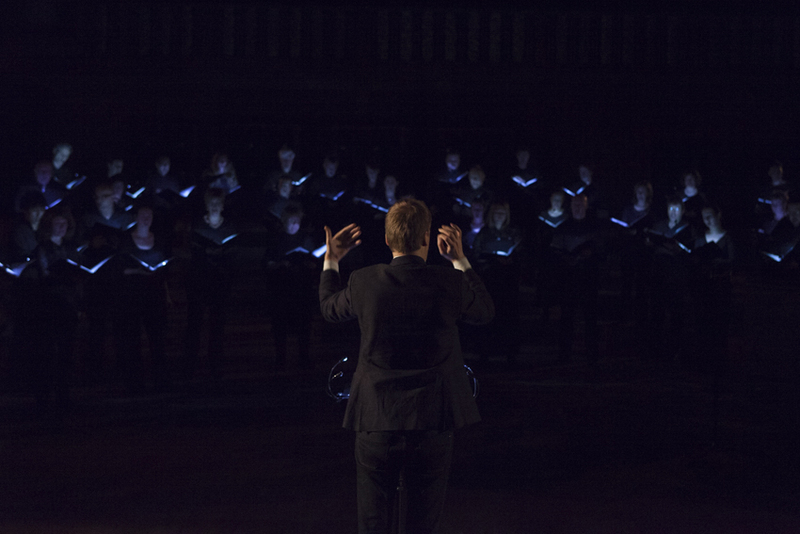 The cantata for two choirs and twelve voices is based on the poems that Paul Eluard wrote in hiding. 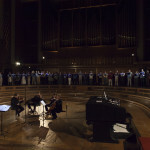 By confronting the terror of war and oppression, this composition amounts to an evocative hymn for liberty. 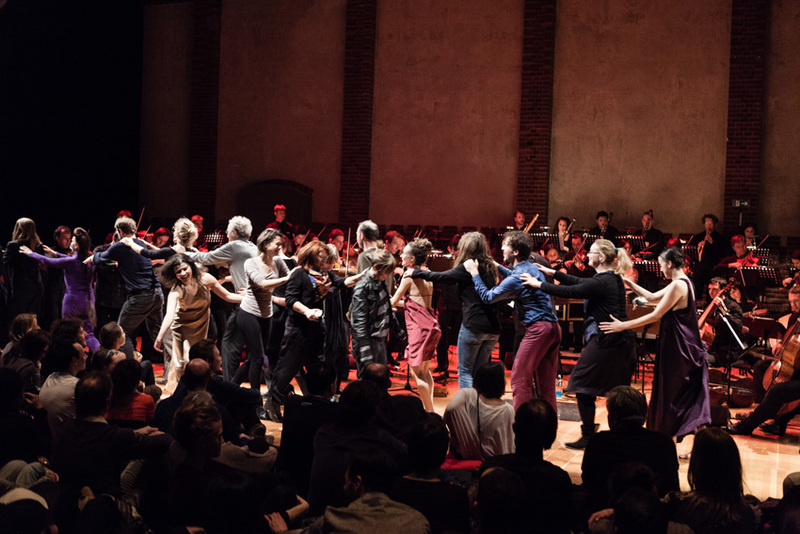 Poulenc wanted it to ring out at the exact moment of liberation. 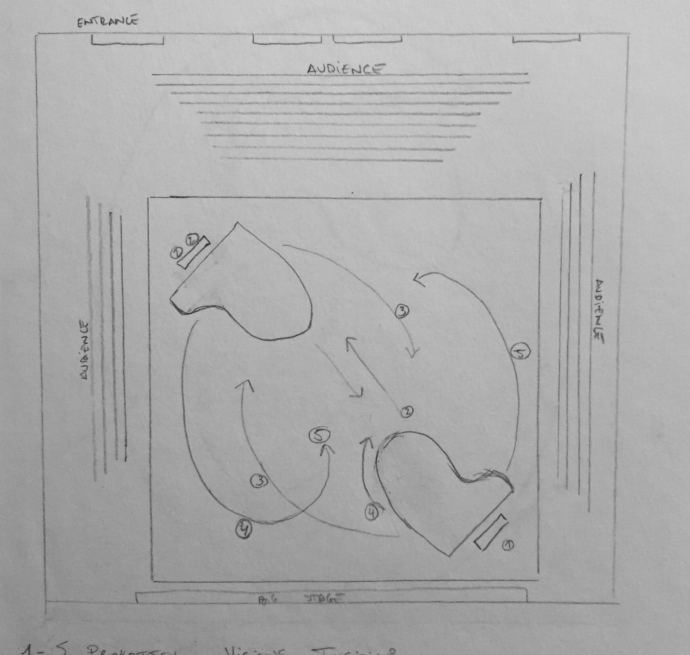 As it happened, “Figure Humaine” ended up premiering on the BBC in 1945. 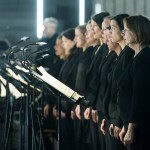 Fear, despair, hope – this choral work pulls out all the stops and culminates in a cry for freedom: “I was born to know you, to name you – Liberté”. 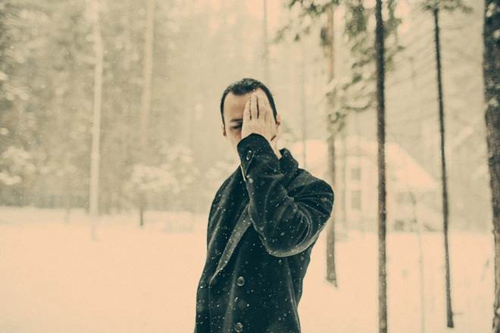 There’s a mocking aphorism that states “Hope is the last thing to die, but it dies”. 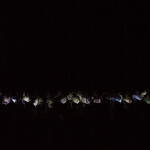 Has hope died out in the face of climate change, nuclear threats and catastrophes, war and hunger? 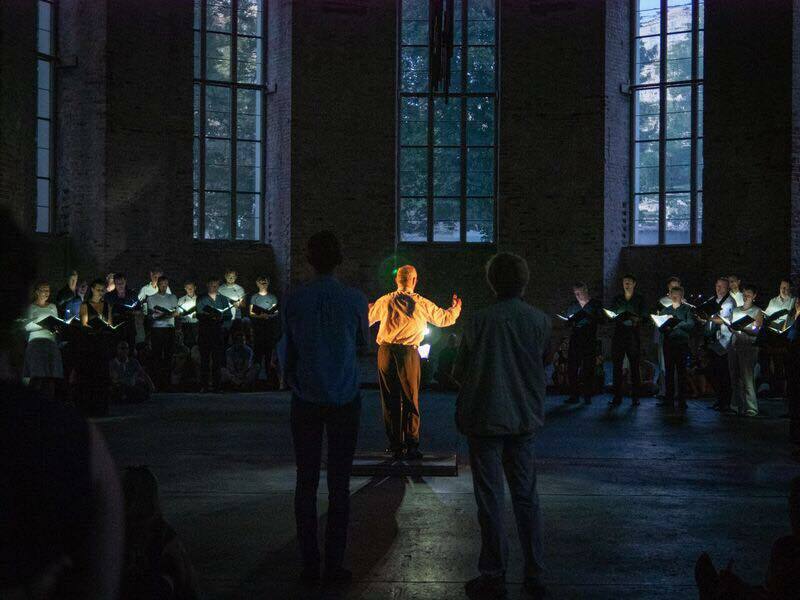 To mark their 15th anniversary, one of Germany’s best chamber choirs, Vocalconsort Berlin, will aim to usher hope back into the limelight in a five-part concert series. 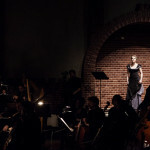 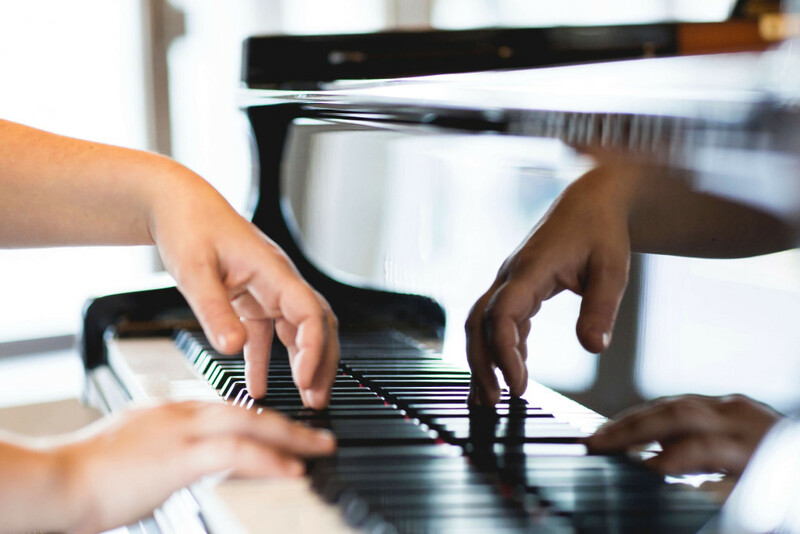 It’s a cycle of musical contemplations on the nurturing and the abandonment of hope under different circumstances: from Francis Poulenc’s 1943 anthem of liberty that he composed in France under occupation, to J. S. Bach’s St John Passion. 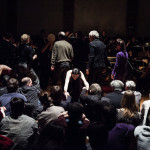 Thus, a musical dialogue emerges. 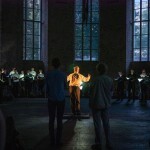 One between the secular and the divine, between the engine of survival that is human hope and the Passion of Christ and its readings – a symbol for the religious well of hope. 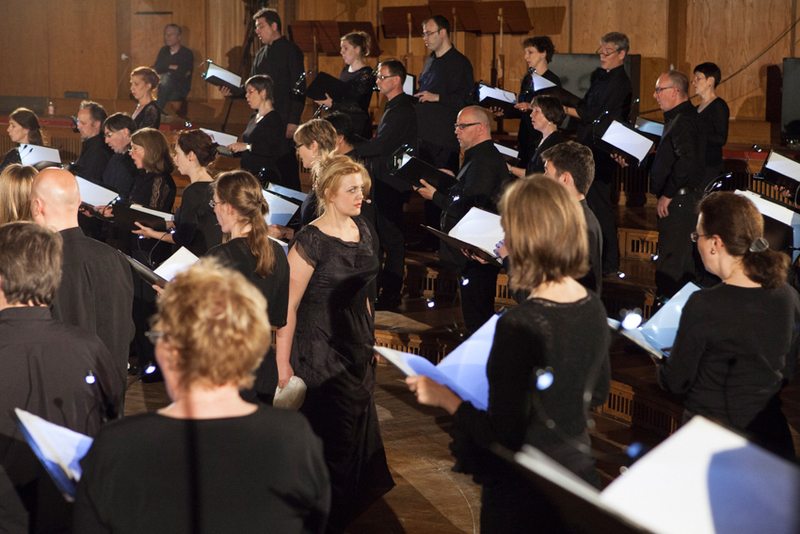 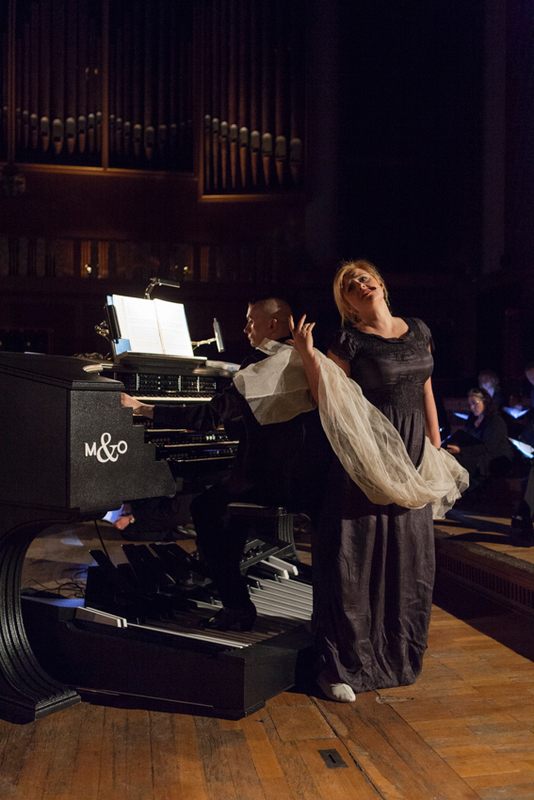 From Baroque to New Music, from concerts to stage productions – Vocalconsort’s got it all. 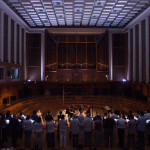 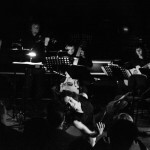 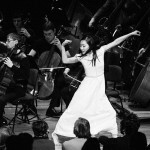 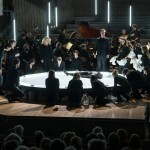 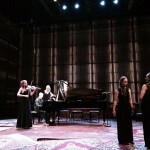 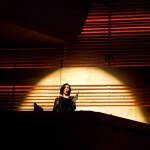 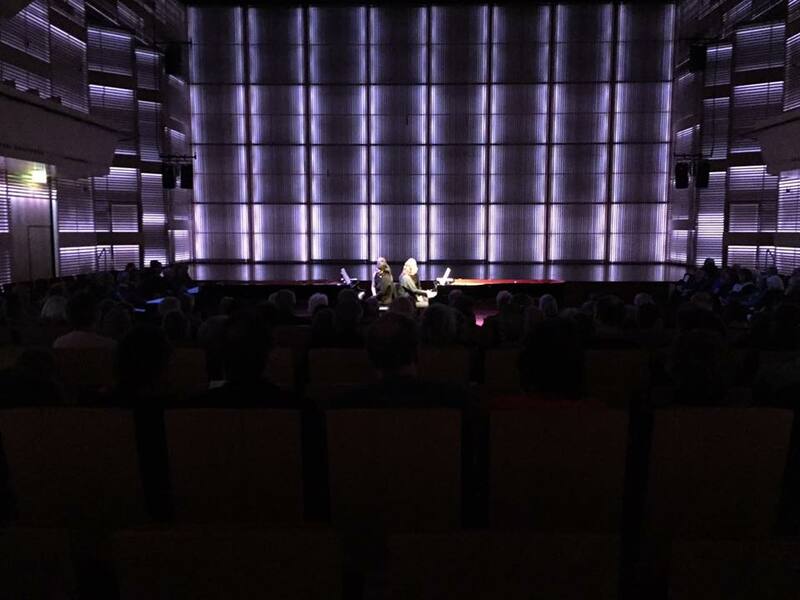 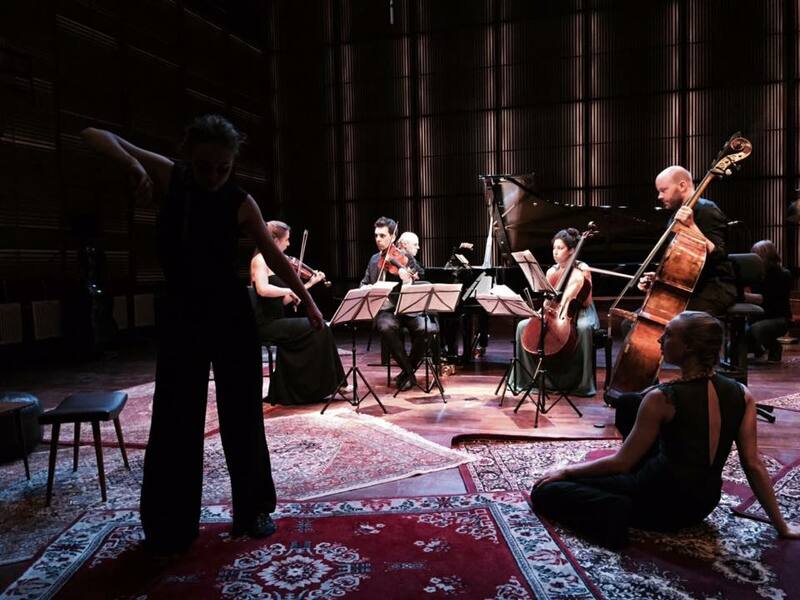 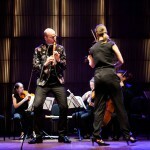 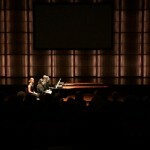 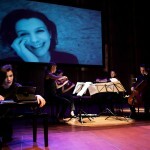 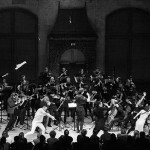 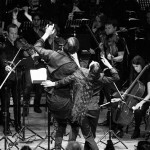 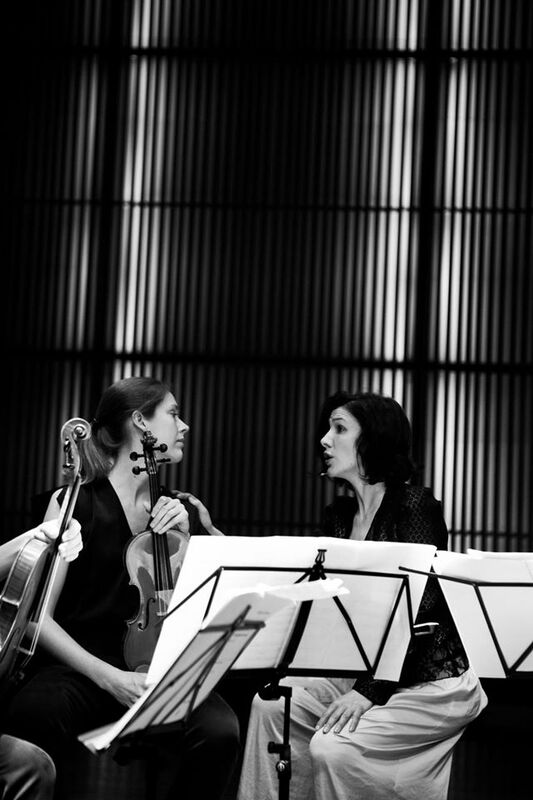 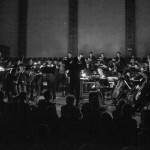 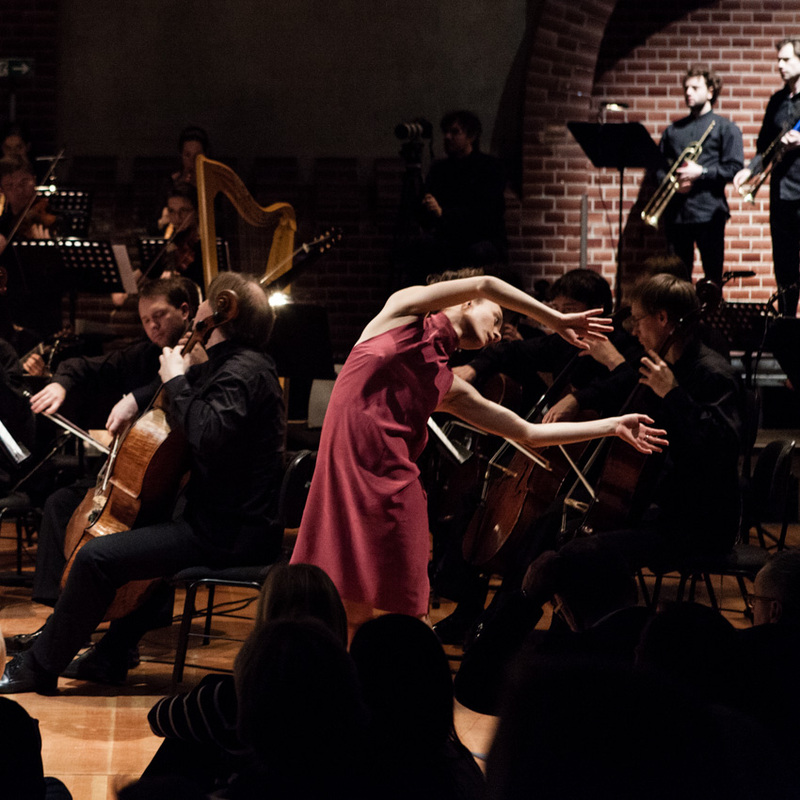 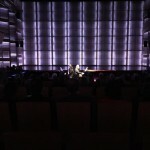 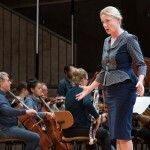 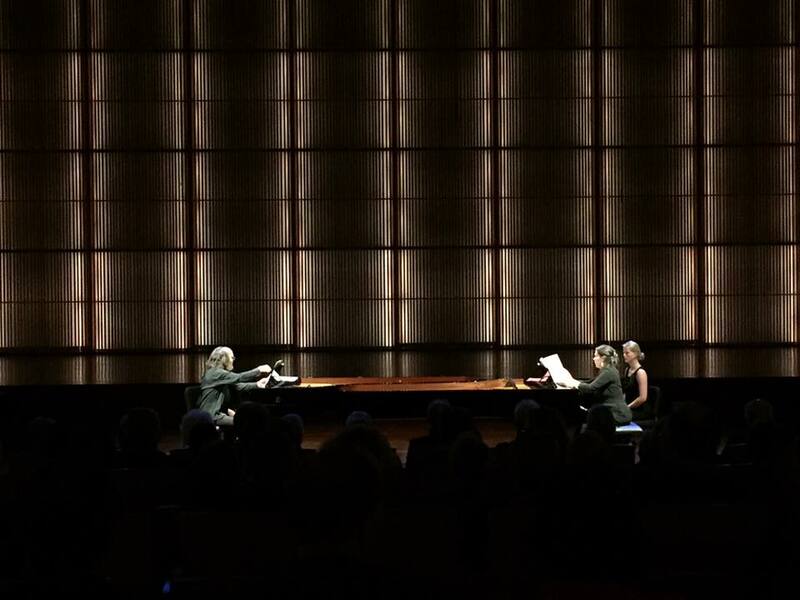 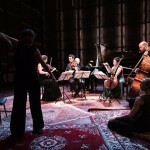 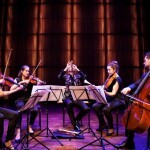 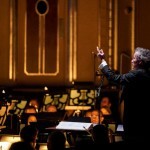 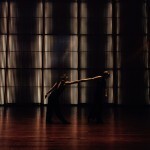 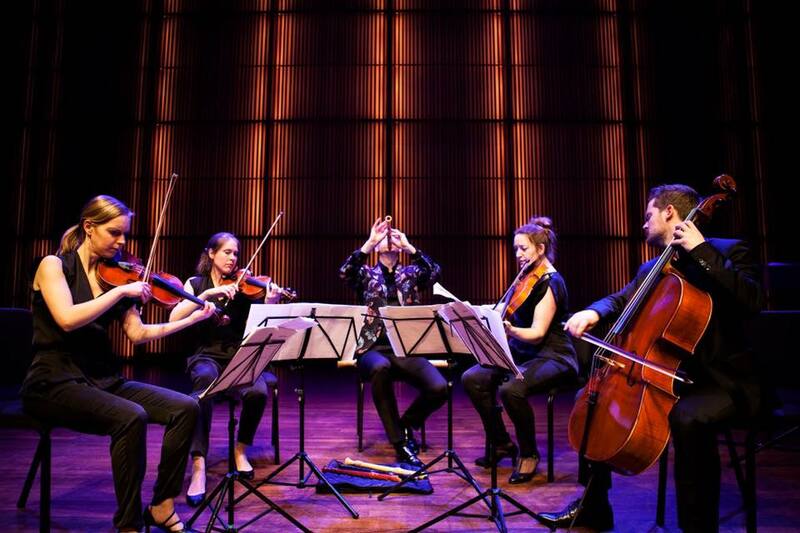 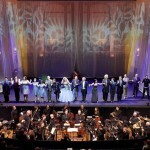 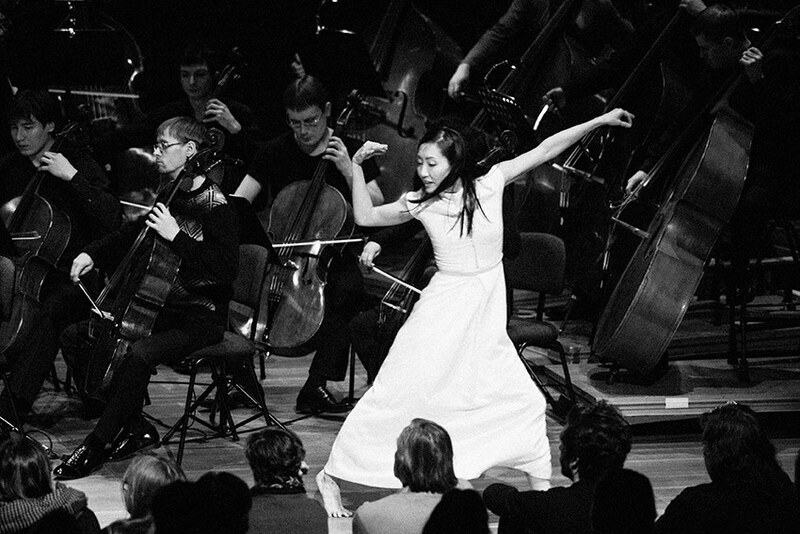 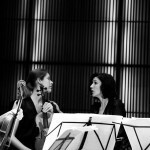 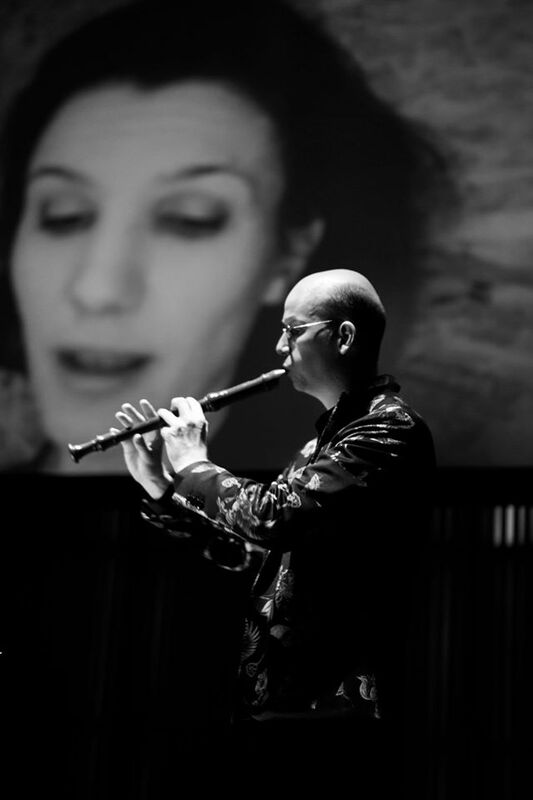 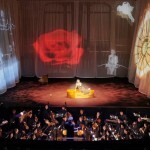 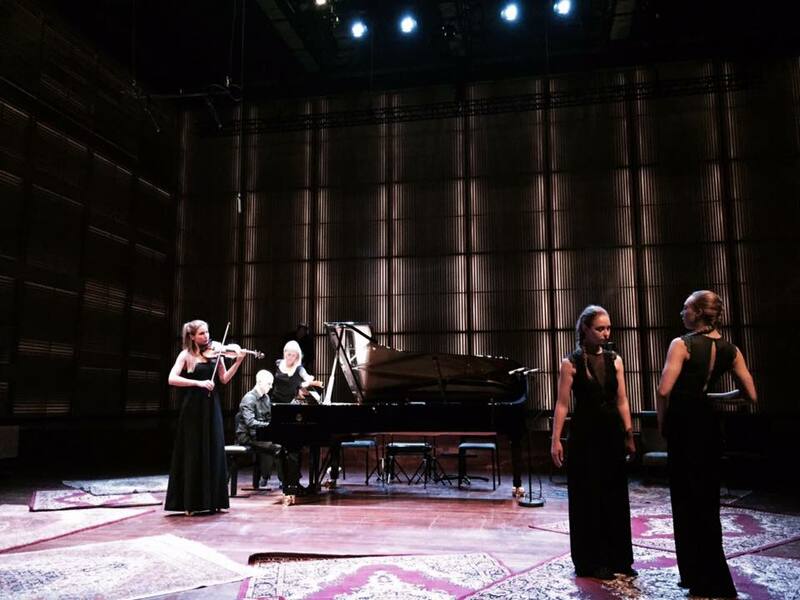 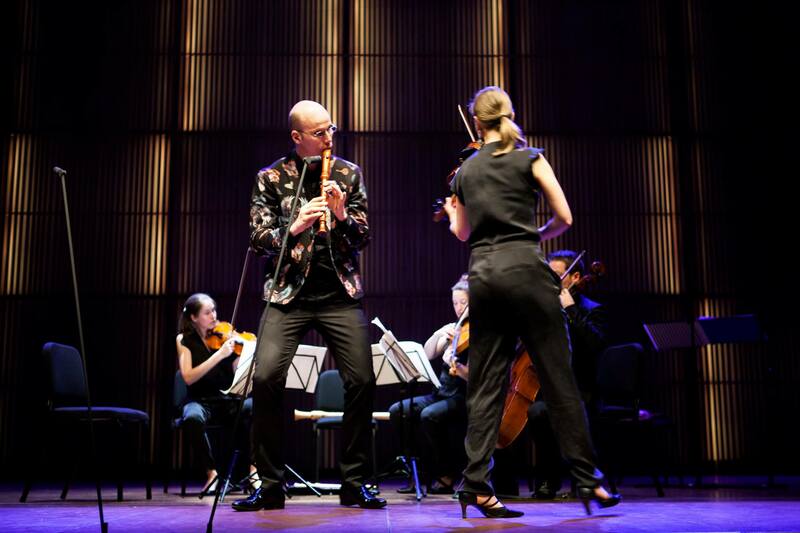 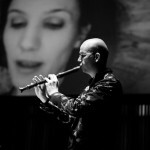 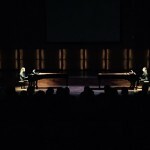 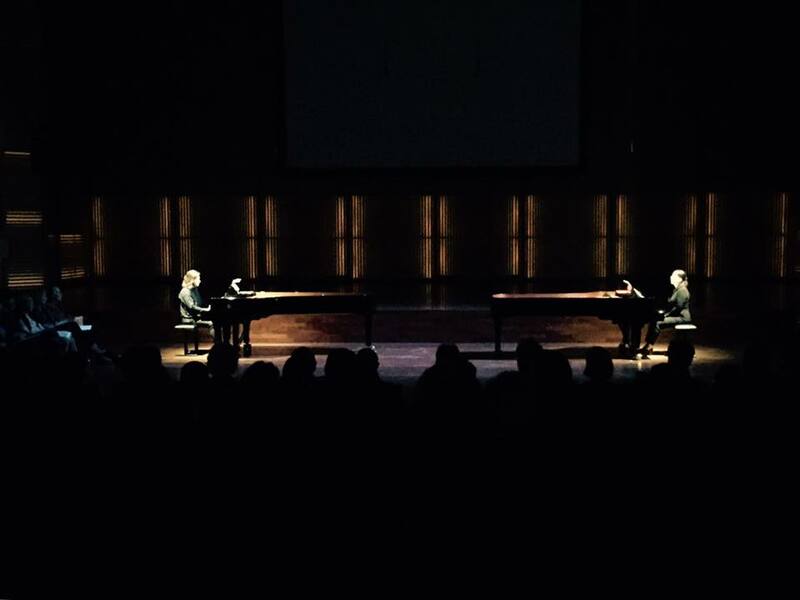 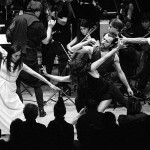 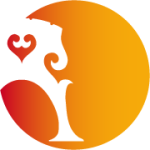 The concert-series is funded by the Capital Cultural Fund an the Berlin Senate Department for Cultur and Europe. 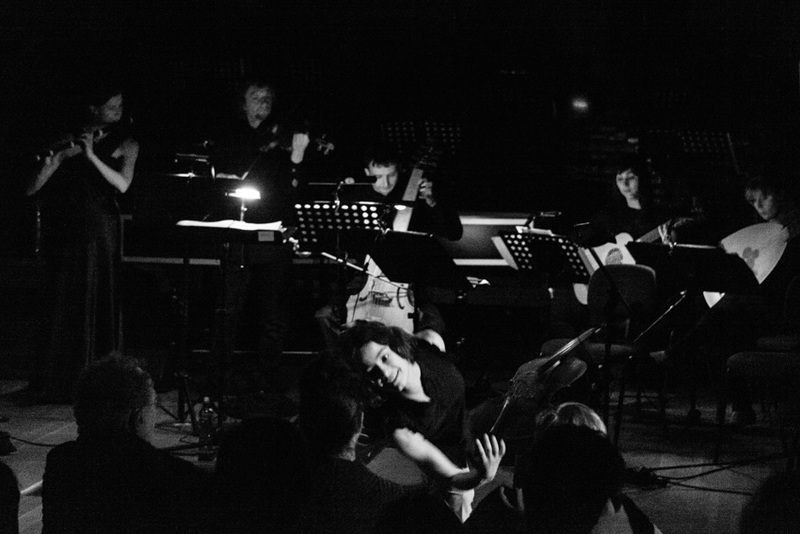 In cooperation with Radialsystem and Sasha Waltz & Guests. 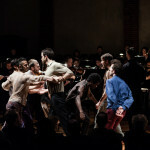 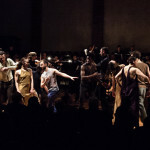 UN/RUHE is the new cross-genre project, in which the Young German Philharmonic with violinist Carolin Widmann and dancers from Sasha Waltz & Guests in musical and performative counterpoints arrange: The core of this choreographic concert is the Violin Concerto Still by Rebecca Saunders, framed by Richard Wagner’s Prelude to Tristan and Isolde and the Lulu Suite by Alban Berg. 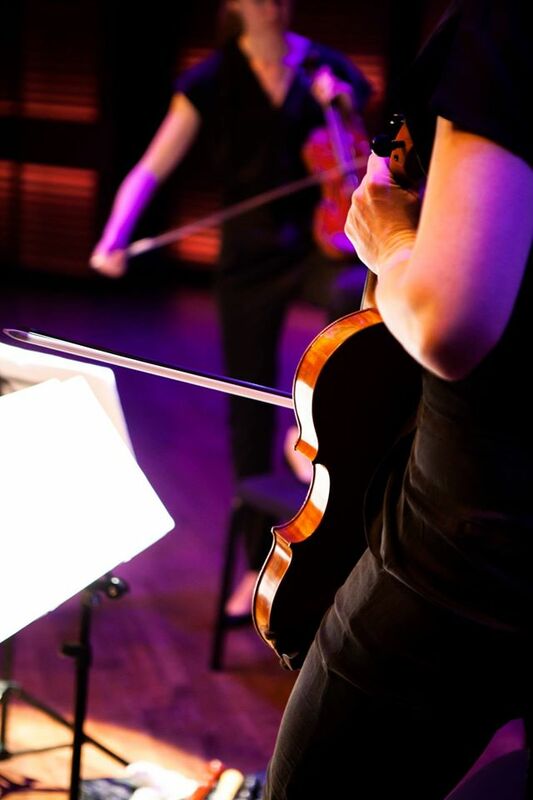 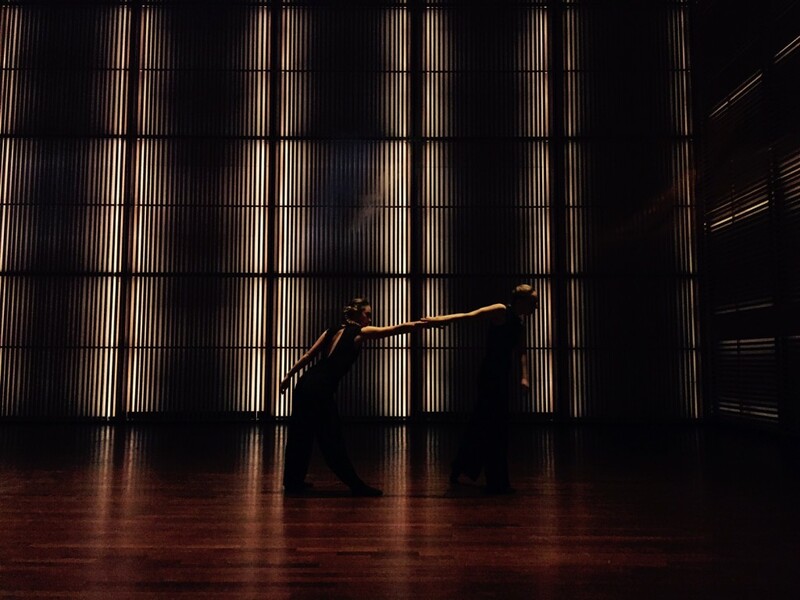 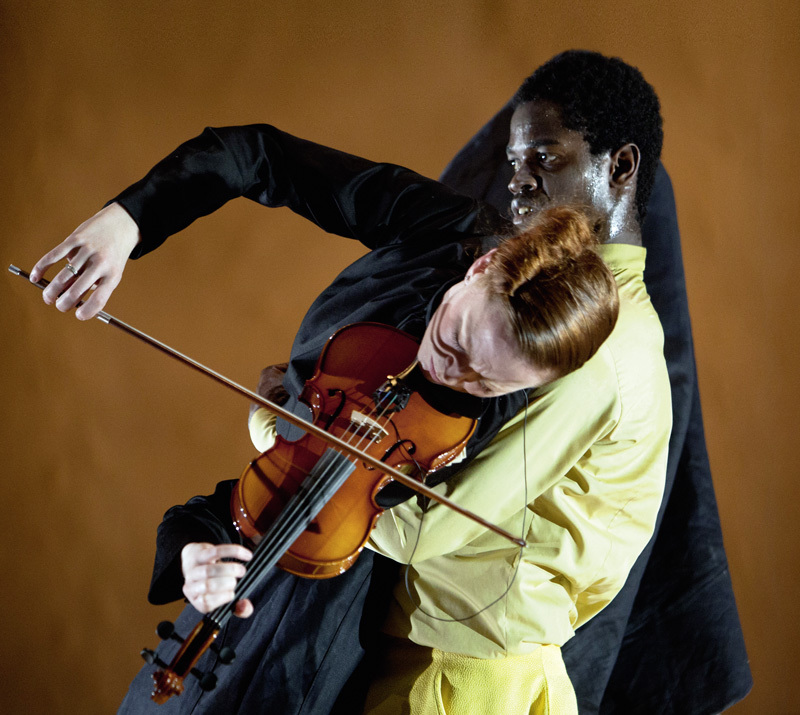 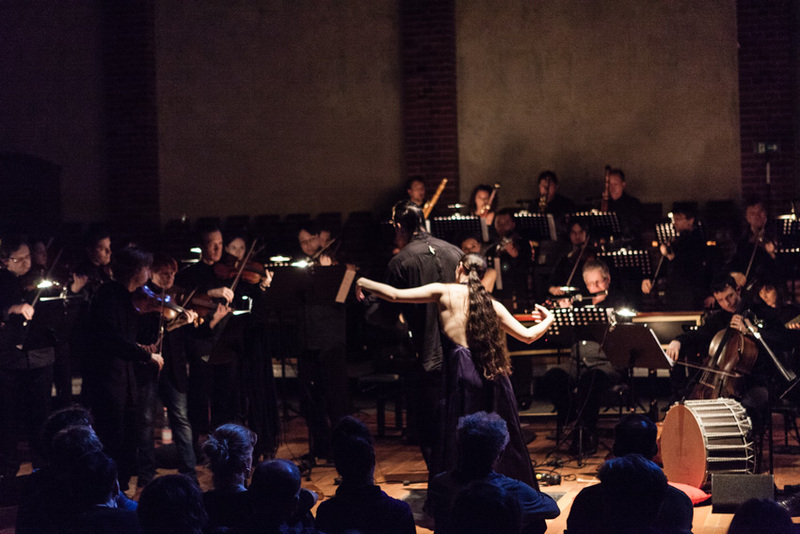 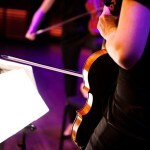 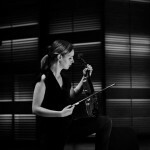 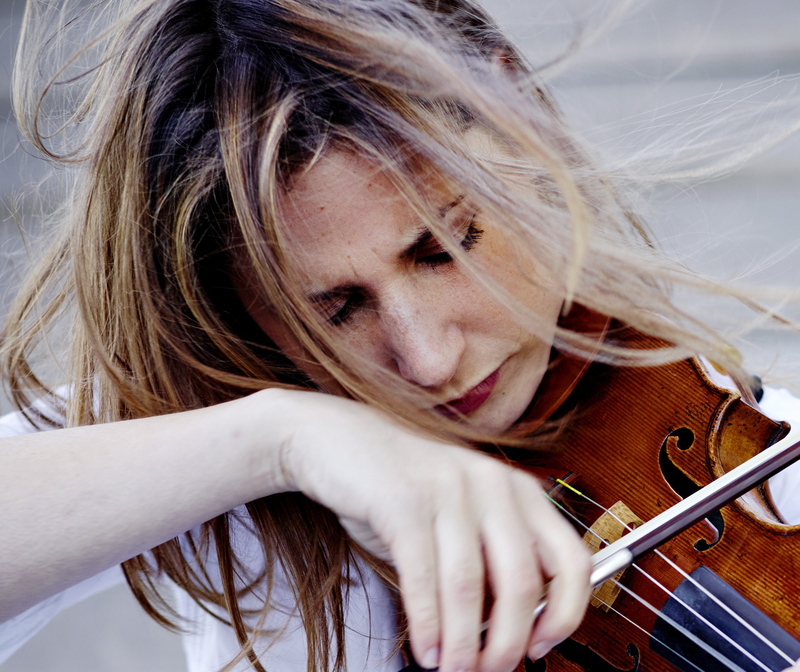 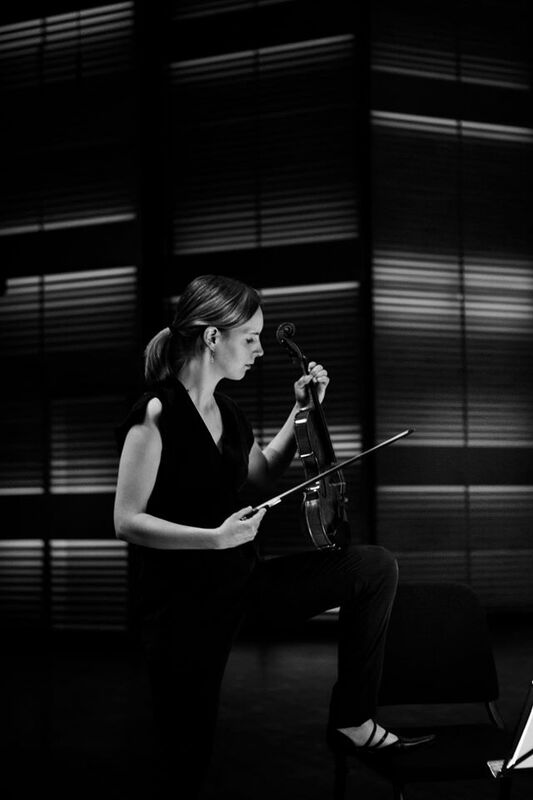 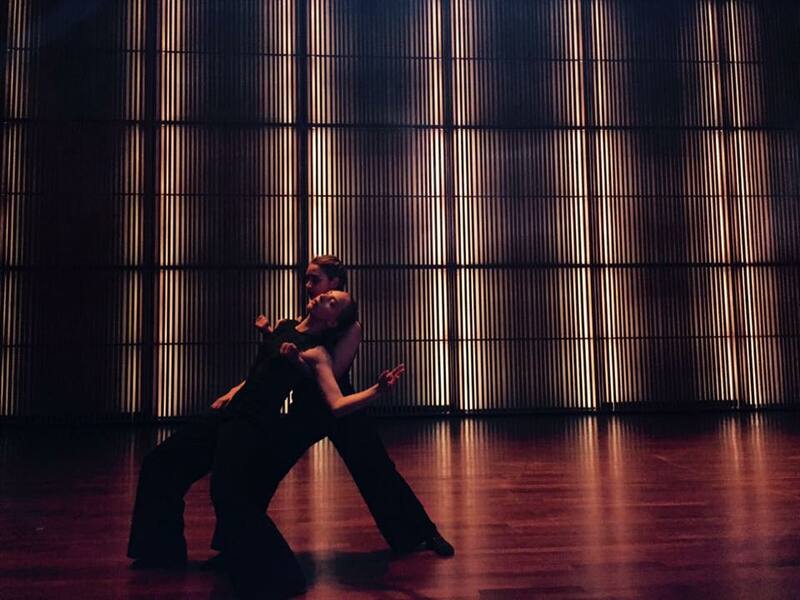 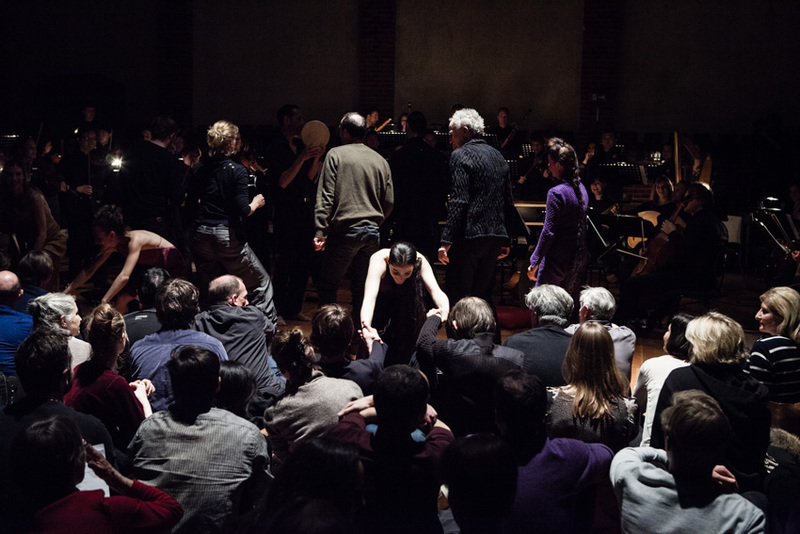 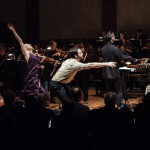 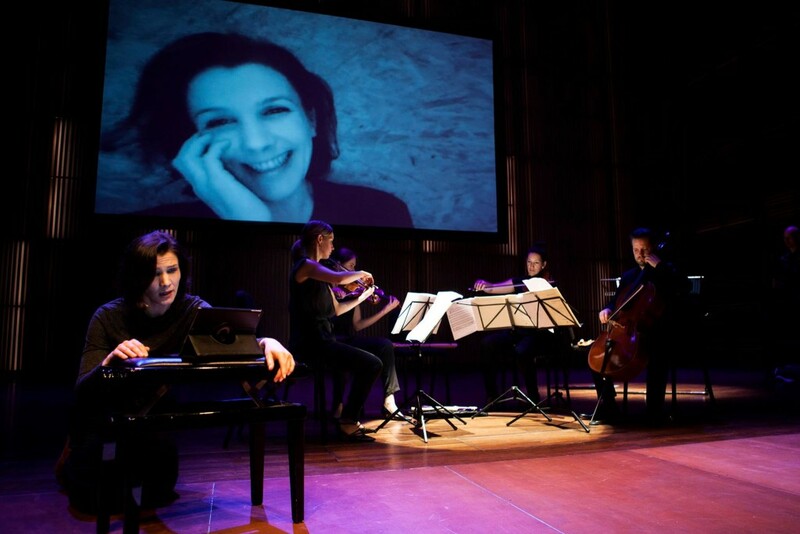 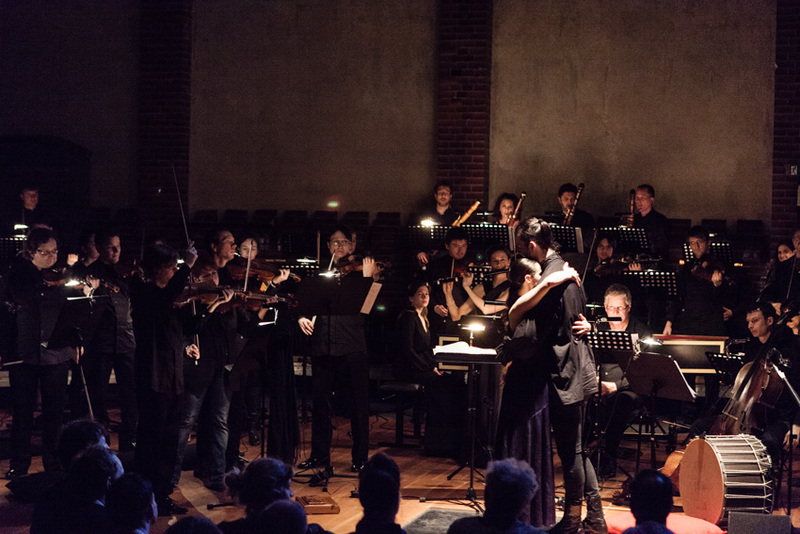 Rebecca Sounders Violin Concerto, premiered in 2014 by Carolin Widmann, has musically expanded for this project, thus creating the basis for the congenial choreographic implementation. 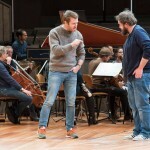 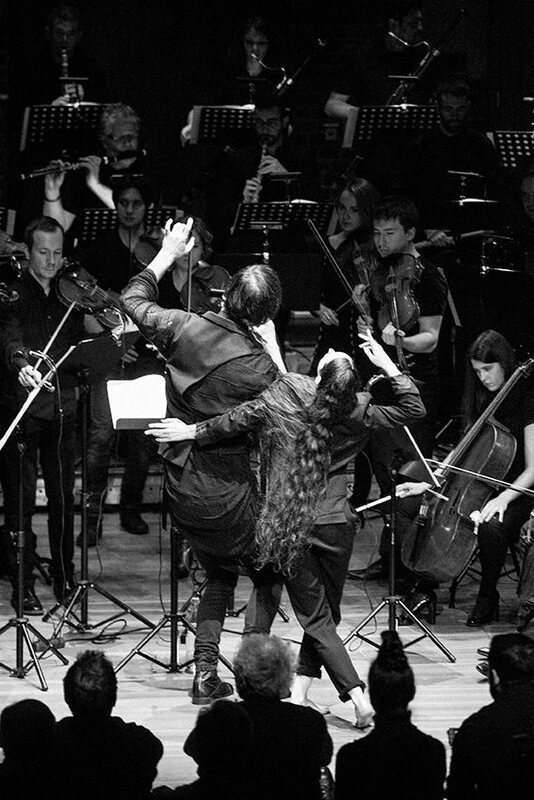 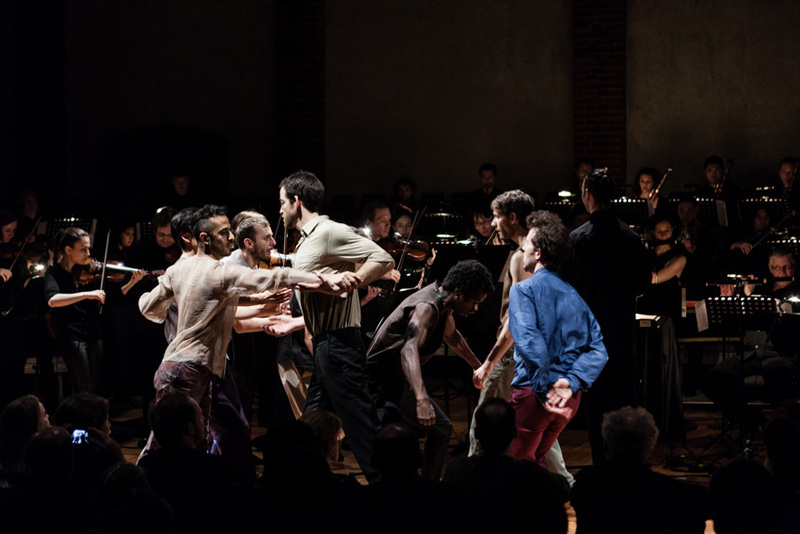 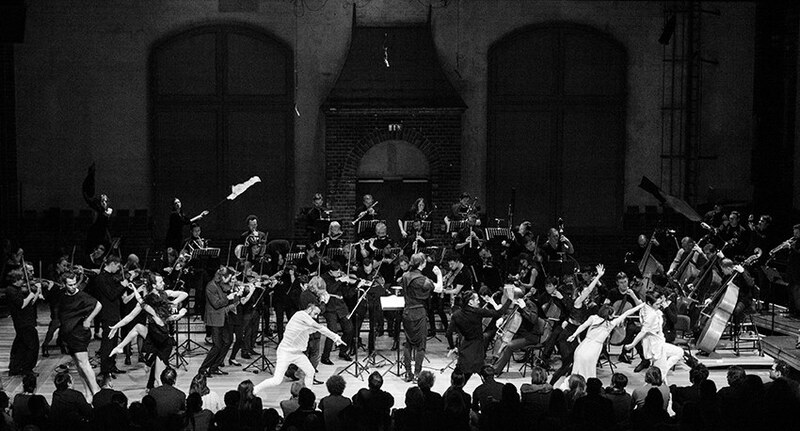 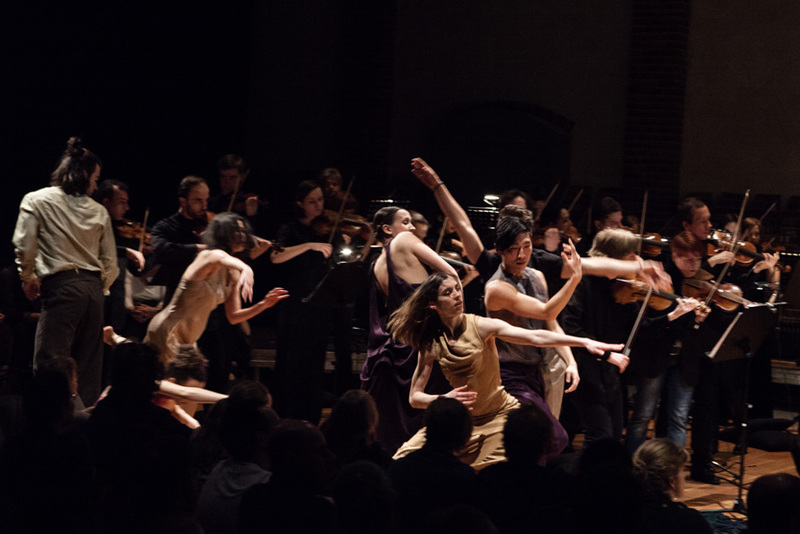 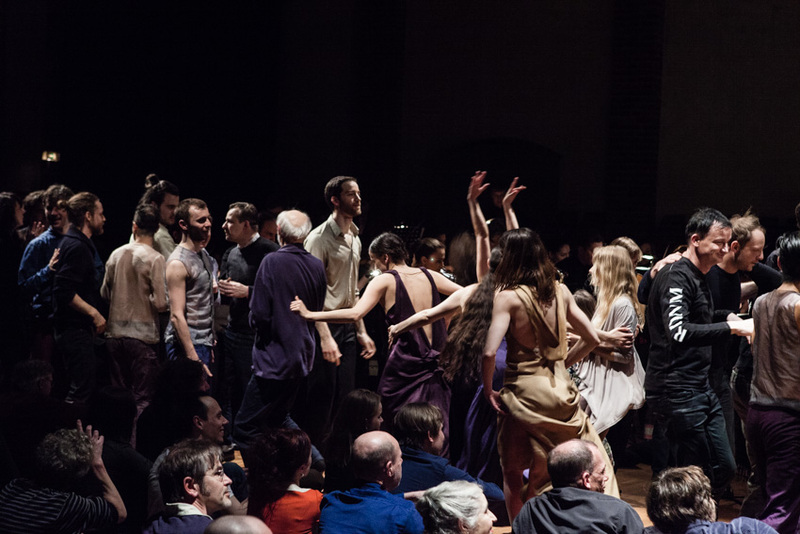 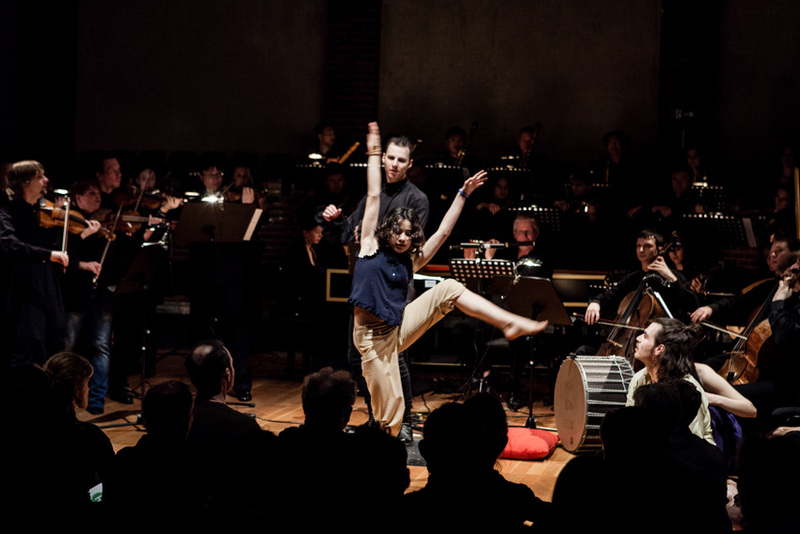 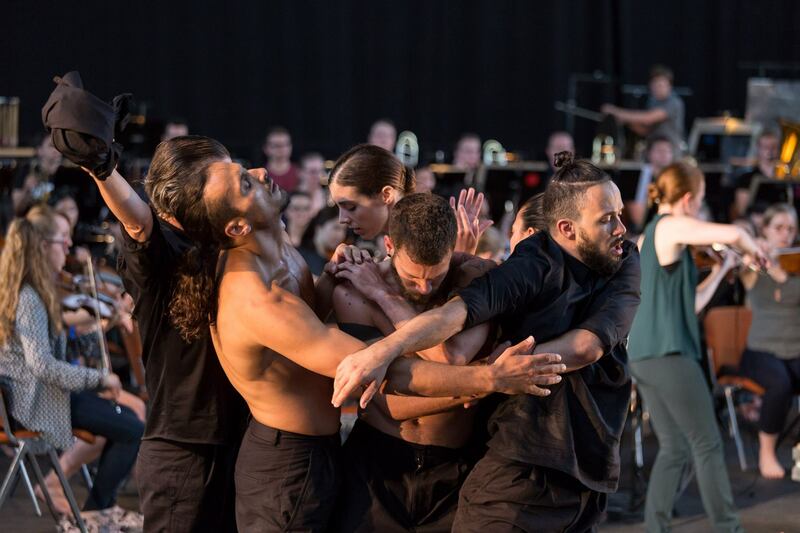 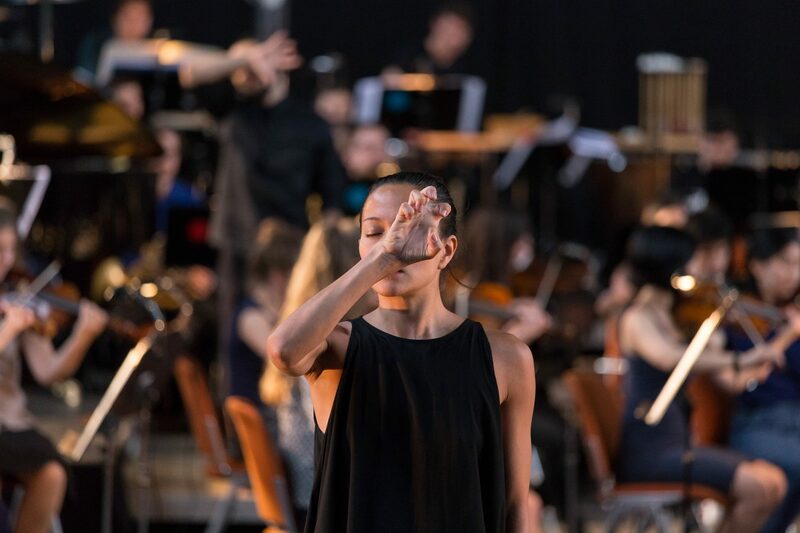 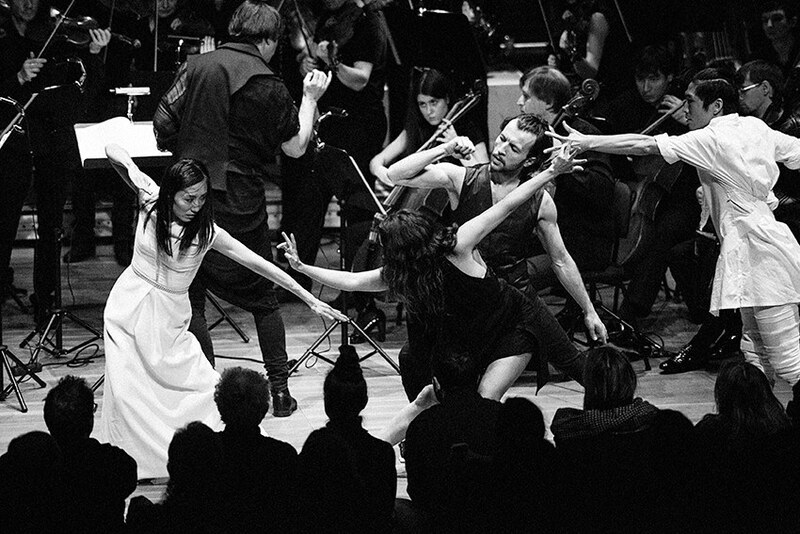 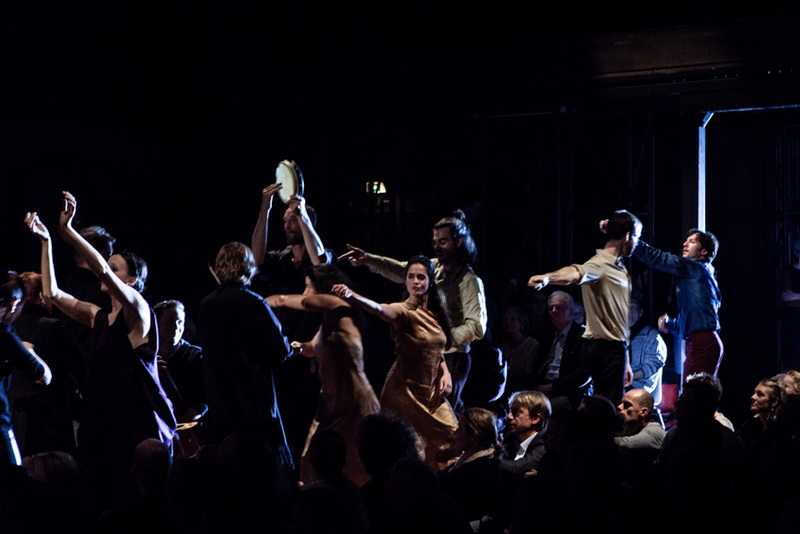 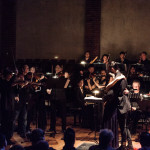 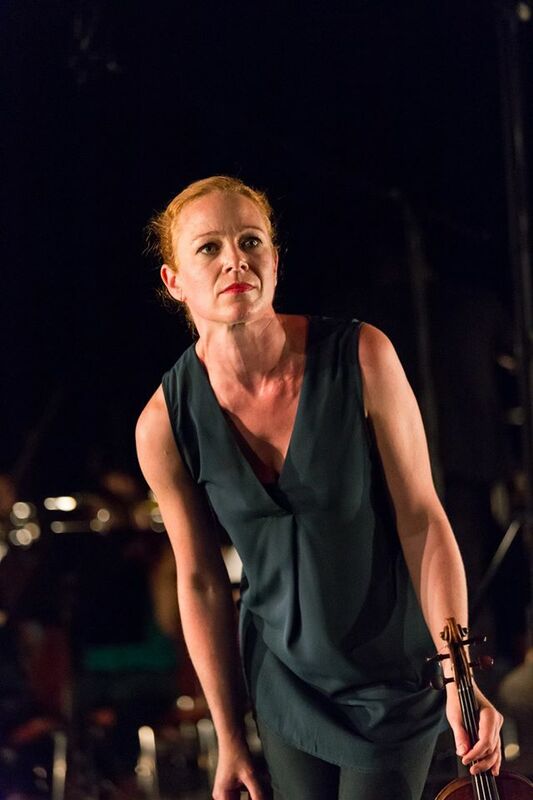 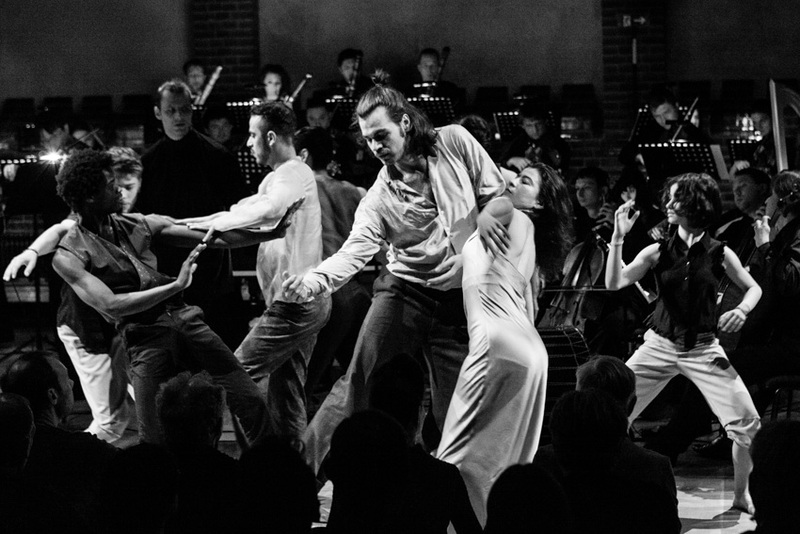 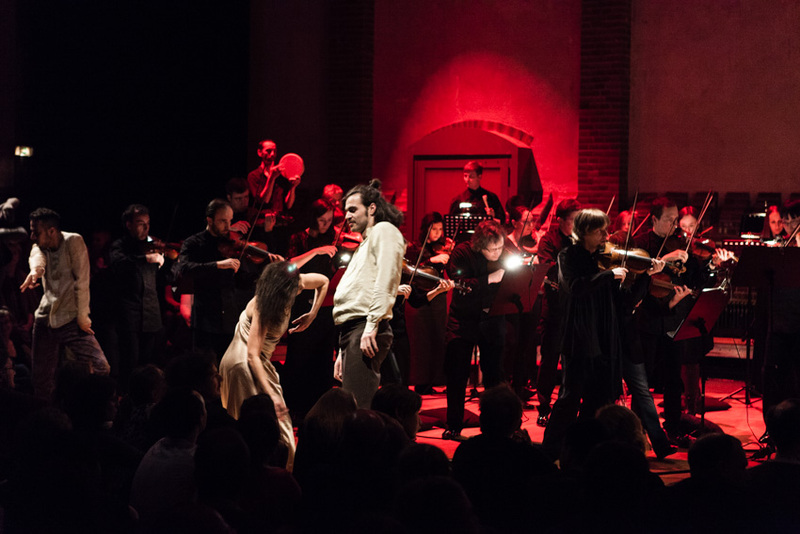 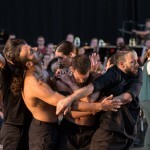 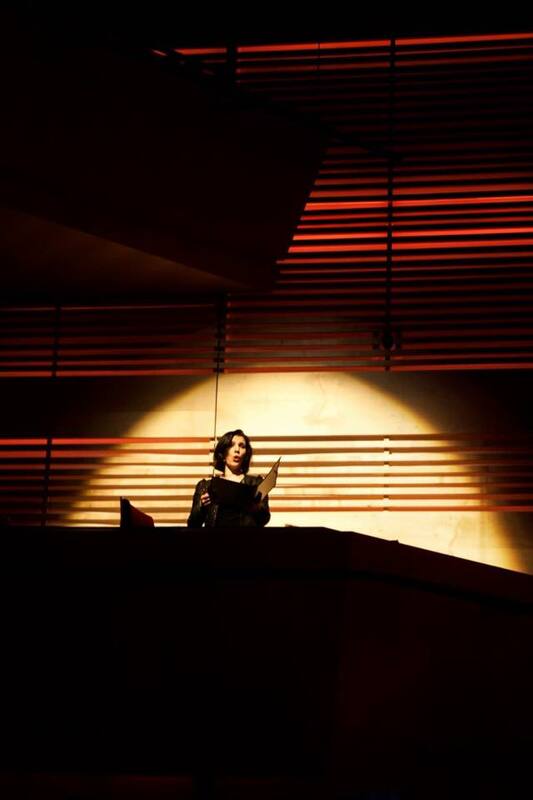 A Production of the Junge Deutschen Philharmonie in Coproduction with Sasha Waltz & Guests, the Internationalen Ferienkursen für Neue Musik Darmstadt, the Kunstfest Weimar and the Radialsystem V Berlin.